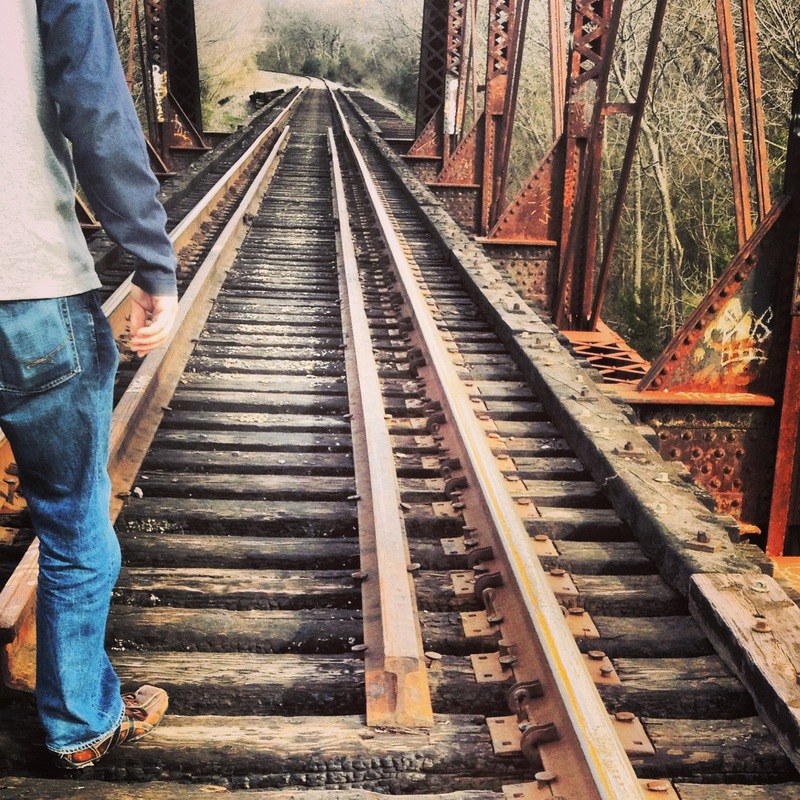 Photography by Lara: Lakewood Rail Way Exploration- with Instagram. 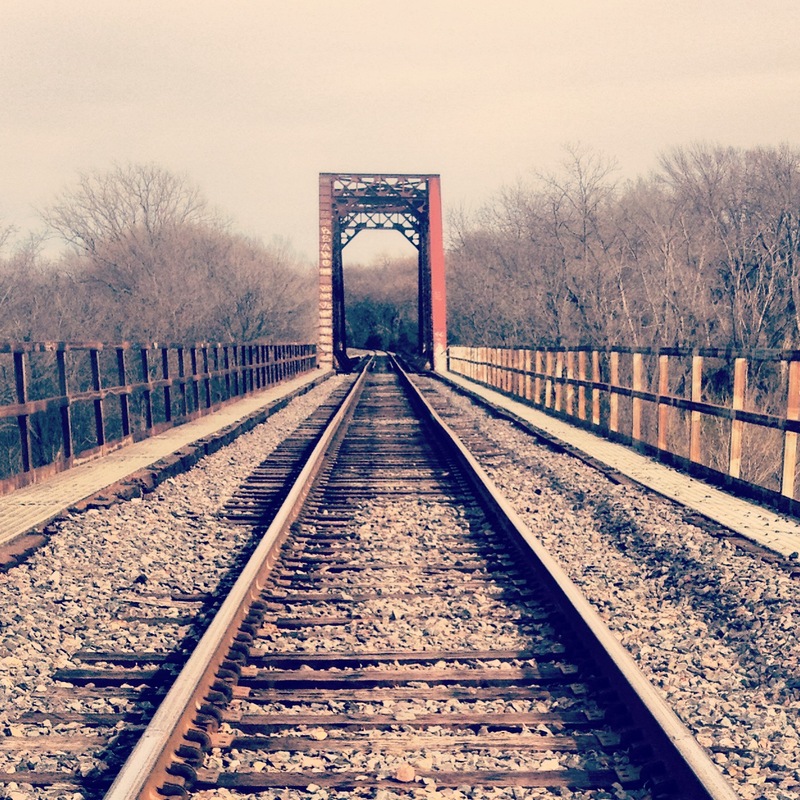 Lakewood Rail Way Exploration- with Instagram. One of my initiatives is to try and find things that I like about Dallas-- and to get out with my camera more often. Although my travel schedule for 2012 was -- insanity, I'm optimistic that 2013 will bring a certain amount of calmness that will give me some time to focus on this. A friend of mine invited me to explore a part of the Lakewood area in Dallas. I really like this part of Dallas and plan on spending more time taking photos. Although I am sure that I won't fit into Dallas as seamlessly as I did in Minnesota, I'm finding the more that I look for things that I like... the more I find them. Because we would be exploring I didn't bring my large SLR and instead relied on my iPhone + the LifeProof case I bought to keep it waterproof. I was pleasantly surprised how well the photos + the in-camera editing filters worked. Lakewood is a neighbourhood that I feel is like this. This neighbourhood is one of Dallas' "Historic" districts. Situated between downtown and White Rock Lake, it really has a lot of 1920-30's charm. Running through this neighbourhood is a rail line. It was the rail line that I'm not completely sure if it was active or not (we were on the bridge for over two hours and didn't see anything) was what we spent the afternoon exploring. The curve around the Lake. It was quiet and peaceful walking up to the bridge. I am always amazed how winter and summer look exactly the same in Texas. The trees are usually without leaves no matter. 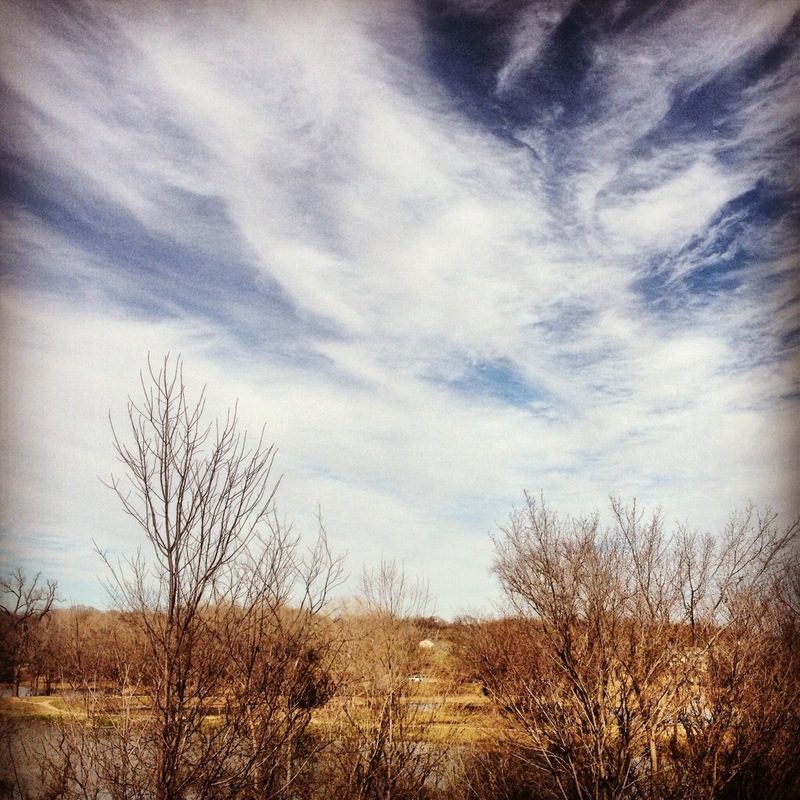 However, it was an amazing day for walking around. Crossing the bridge. I suddenly got squemish and put my phone away. Last thing I wanted to do was to drop my phone through the slats into the creek bed below. So now I need to find out more information about this particular rail line. 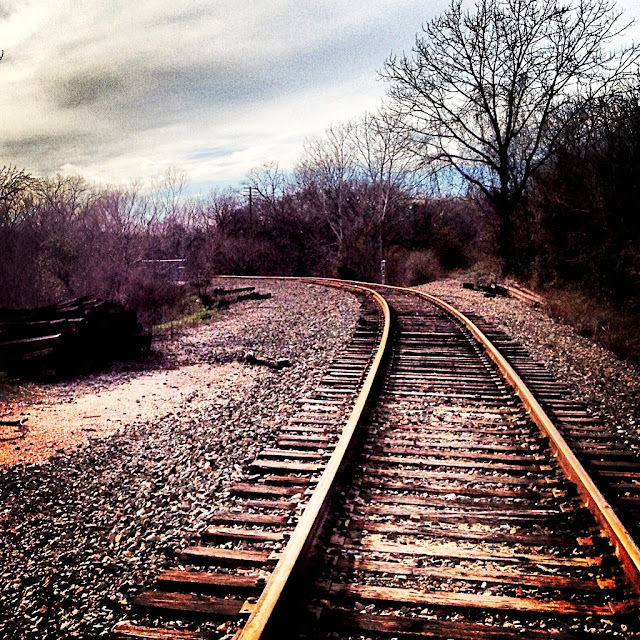 It's speculated that this is the "Kansas City Rail" that goes through Dallas or it could be inactive. No matter, I really enjoyed getting to be a tourist in the town I live in and am looking forward to other places to can go to explore.